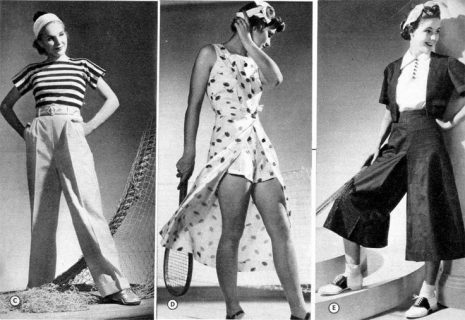 For vintage womens clothing the choice of decades and styles for women makes dressing a luxury rather than a chore. By choosing a vintage item, you’re guaranteed an outfit that won’t be seen on anyone else. A one off, an original piece, you’d only get that with haute couture, and with vintage styles you don’t have to pay the hefty prices. There are dresses, coats, jackets, separates and accessories from every era, and that gives you ample opportunity to dress in a way that really speaks volumes for your own unique style. You can create any look you want. Here at our vintage and retro womens clothing online emporium, you can find all things retro and vintage. We have labels and we have label free, we’ve got something to suit you from each decade and an outfit to suit any style you want to emulate whether it’s Marilyn Monroe or Ingrid Bergman. Here at Blue17, we always make sure that all our clothes are in excellent condition and fit for purpose, so you’re guaranteed good quality garments each and every time. We specialize in stylish and fashionable vintage clothing for women, from retro clothing for women through to indie, to rock and sixties psychedelic to a 70s hippie vibe. With jackets, t-shirts and shoes in a myriad of different styles and eras you’re guaranteed to find exactly what you were looking for. We also have a range of popular vintage brands, just come in and browse and you’re bound to find something special. If you’re looking for vintage clothing for women, you couldn’t do better than take a stroll down to Blue17. We’re open seven days a week at our Holloway store , so do visit us for some of the best vintage & retro clothing for women in the UK. If you’re browsing in our online Womens vintage clothing section, don’t forget your 25% discount also applies on purchases of £50 or more, just use coupon 162 at checkout.